First Coast Pallet can help you implement and utilize one of our programs to help meet your warehousing needs. We offer three specific programs: Sell / Repair purchase program Repair program Purchase / Sell programs We also help manage labor costs by supplying the necessary personnel to sort and separate your pallets. 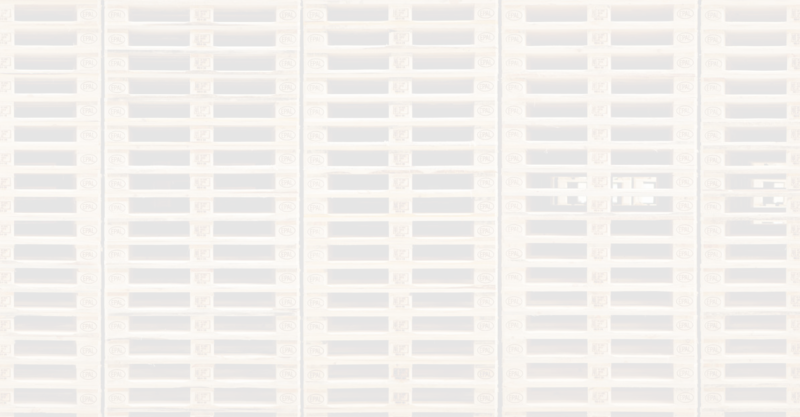 First Coast Pallet can ensure only pallets needing repair leave your warehouse.